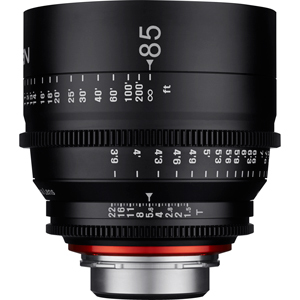 Rokinon's Xeen 85mm T1.5 Lens for Sony E-Mount is built specifically for use as a cinema lens, and is not a modified still photo lens. 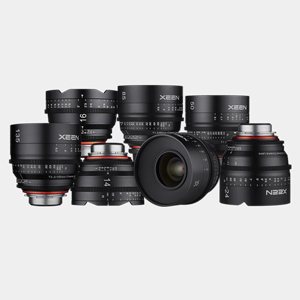 It features an internal focus design so that the lens does not change size while focusing, minimizing breathing. Each lens in the Rokinon Xeen cinema lens set is multi-coated for good contrast, glare prevention, and color matched to a factory standard, allowing you to assemble a set over time with minimal color shift. This 85mm focal length is often chosen for portraits and close-ups. The lens features dual-sided focus scales in feet, with dual-sided iris scales. The 11-bladed iris provides a rounded aperture for a natural looking highlights and Bokeh. Is this compatible with Sony PXW-FS7 M2? I've bough the PL mount, so my gear is not compatible with a SONY mount. 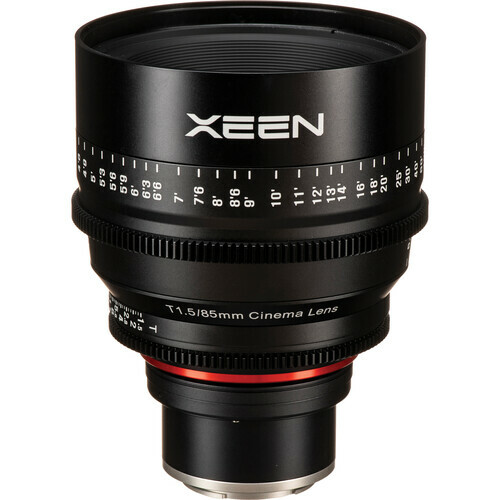 Otherwise you have to choose a SONY mount or use another XEEN mount and use a converter.The point, don't forget that the XEEN lens is a full frame ( 24/36mm) lens.